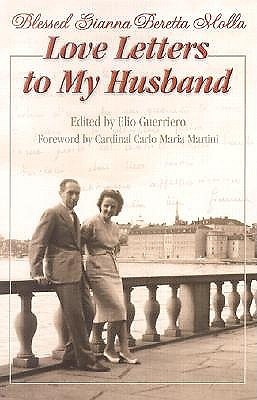 Gianna Beretta was over 30 when she met Pietro Molla, and their relationship quickly moved from acquaintance to friendship to passionate commitment. During their brief engagement and marriage, Gianna and Pietro's professional lives, family and parenthood were wound together by a tremendous trust -- in each other and in God. Touching, inspiring and refreshingly human. The intimate thoughts of a modern-day saint.